It what is almost becoming a weekly occurrence, UNC head football coach Mack Brown has added yet another four-star recruit to Carolina’s 2020 recruiting class. This week the Heels secured a verbal commitment from wide receiver Josh Downs from Georgia. Downs, who many believed to be a lock for rival NC State due to his father playing football there, was won over by UNC’s new coaching staff. The recruiting pitch was spearheaded by Dre Bly, Downs’ uncle, who is rapidly making a name for himself on ... Maggiori informazioni the recruiting trail. 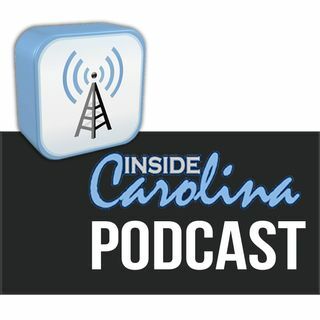 Inside Carolina’s recruiting expert Don Callahan joins Buck Sanders and Jon Seiglie to discuss the importance of Downs’ commitment, Bly’s growing reputation, and much more.